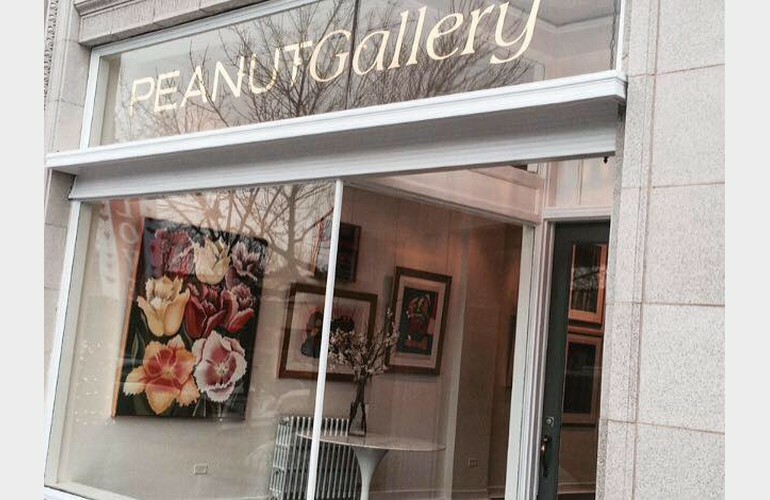 Art gallery in specializing in mid-century modern and contemporary art. Rotating exhibitions and special events. Consultations available.